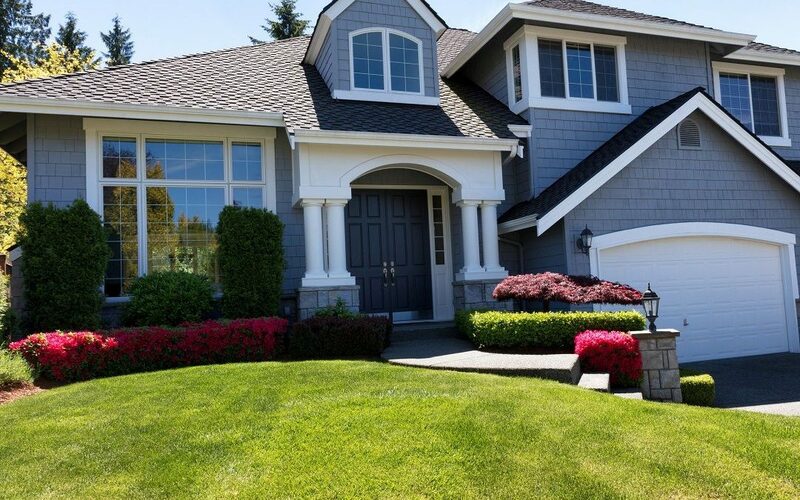 Winter is quickly approaching, and homeowners need to set aside time to prepare the home properly. 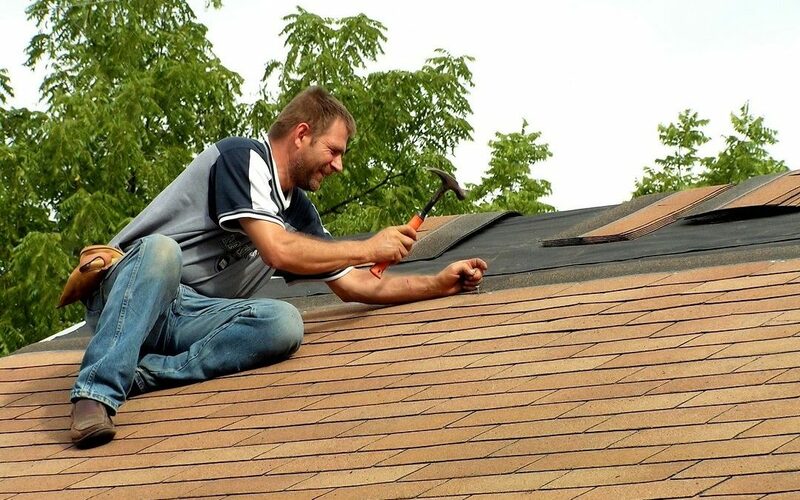 Numerous homeowners carry out a range of tasks but neglect their roof during the process. 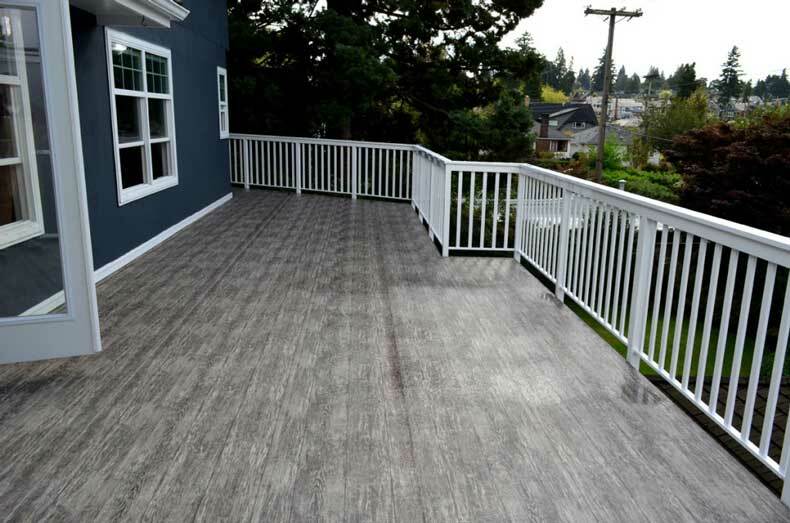 Doing so is a mistake, as the roof must be in good condition to stand up to the harsh elements and cold weather. 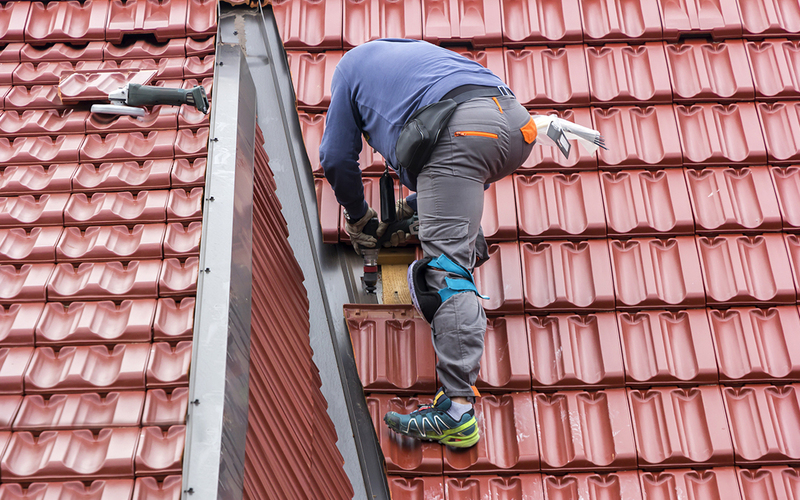 With the amount of wind damage in Canada, it’s no surprise that people are keeping an eye on their roofs. 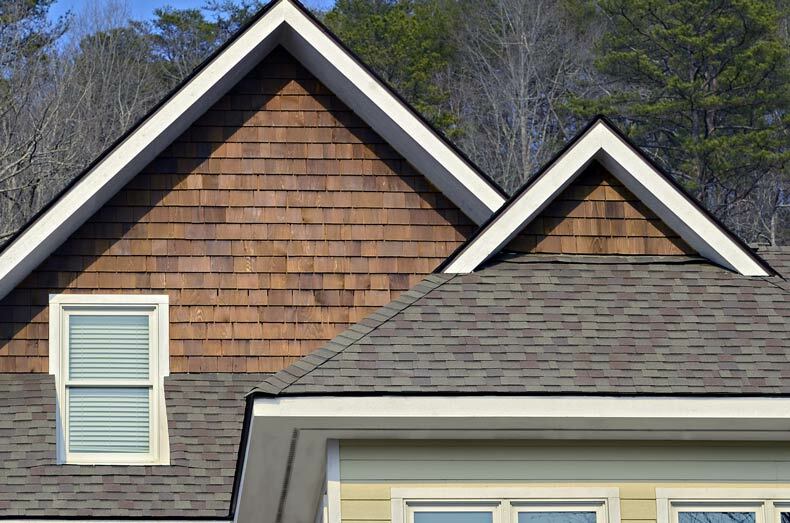 But, how do you know if you need roof repairs? 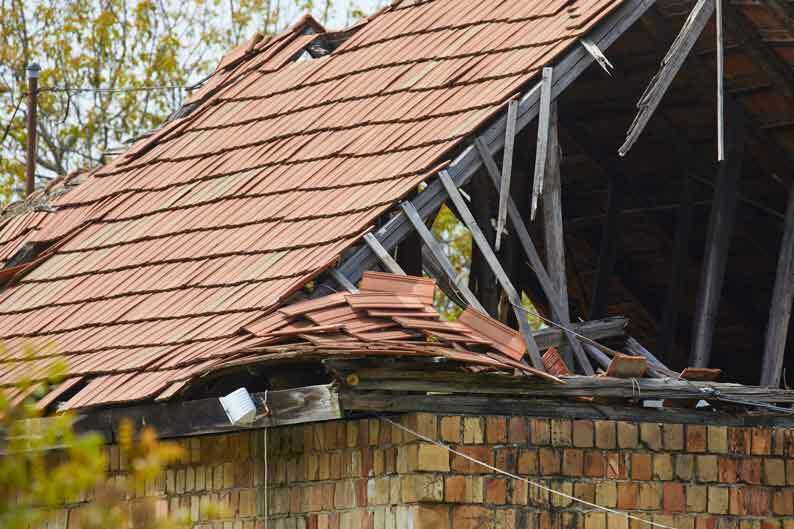 What are the key signs that your roof could have damages? If you’re not sure, read this article. 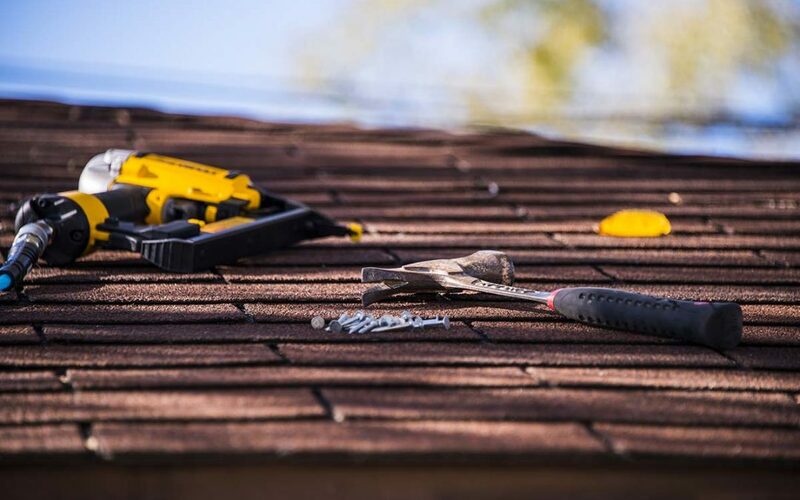 In it, we’ll tell you about five signs that you should look out for that will tell you if you need roofing repairs in Calgary. Over the course of a year, Calgary spans from temperatures of 17 degrees to 75 degrees. Your closet may be prepared for those great spans in temperatures and weather. But what about your home? 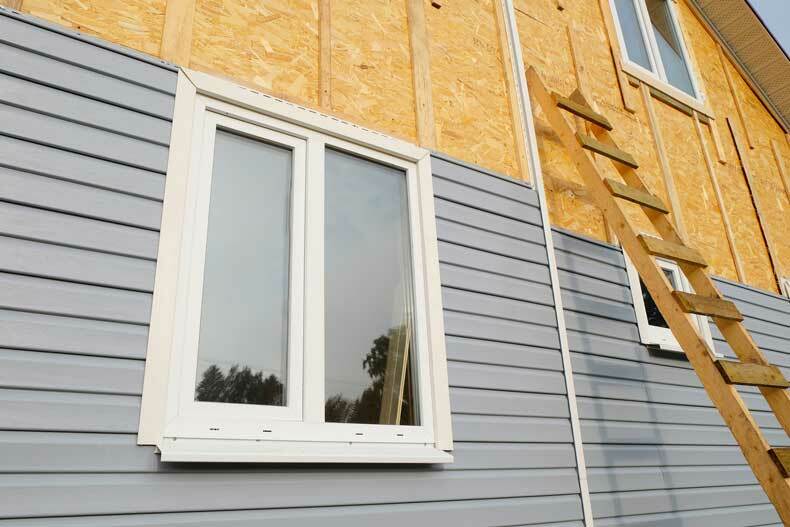 Houses in Calgary can’t just be built with aesthetics in mind. They also need durability. 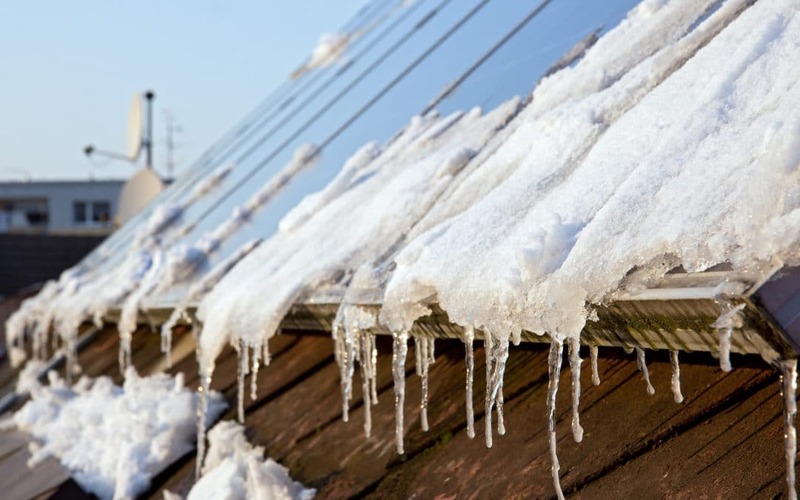 Winter Roof Care: How Will the Snow Affect Your Home?